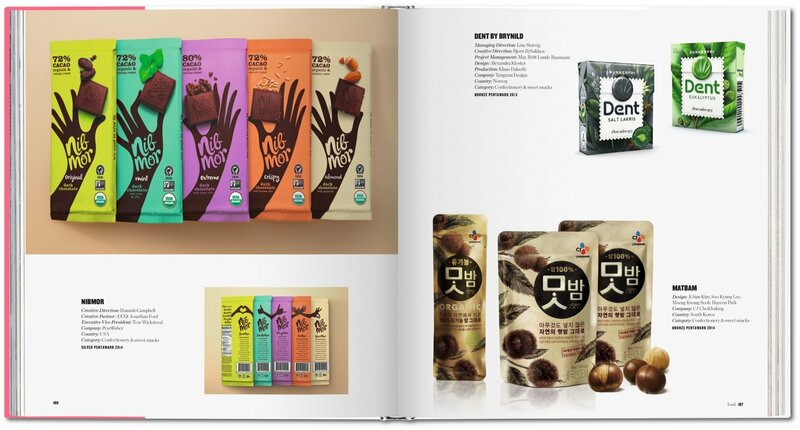 Every year, the Pentawards celebrate the art of the package by presenting awards to designs from around the world, from beverages and food to body and luxury goods. 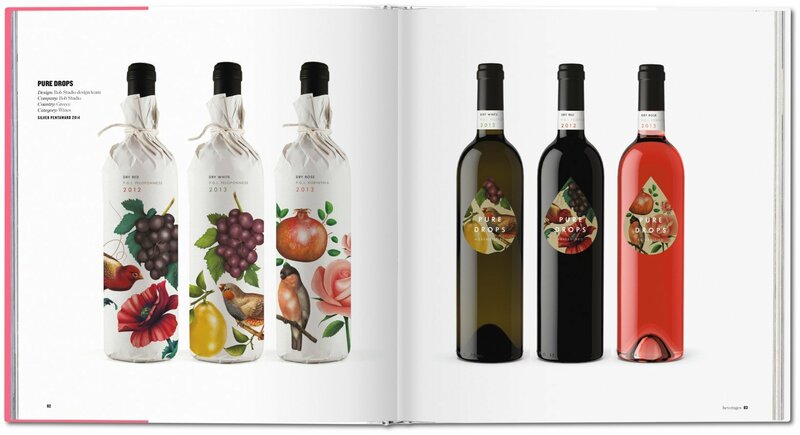 Featuring a selection of more than 400 works from 30 countries, this book brings together all the Pentawards winners from 2013 and 2014, providing a vivid demonstration of creativity in every form of packaging. Packaging is a highly underrated art form. 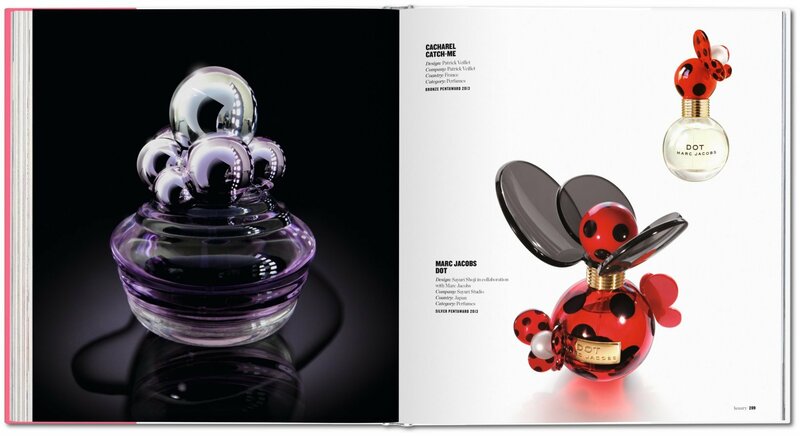 As the first thing a consumer sees when looking at a product, the packaging can make or break a sale. 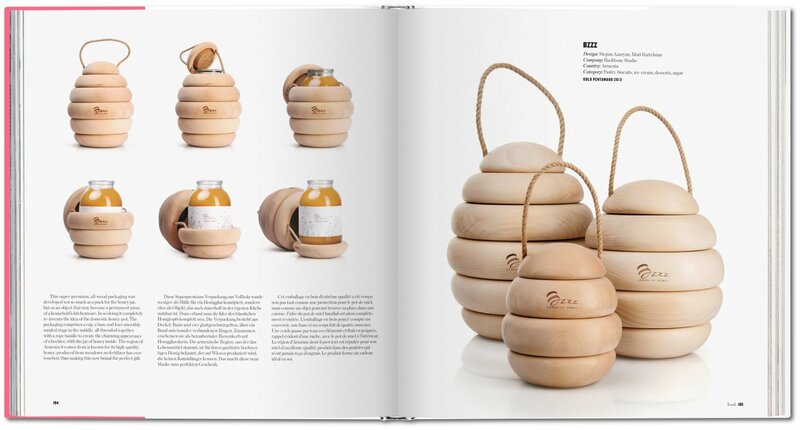 Every year, the Pentawards celebrate the art of the package by presenting awards to designs from around the world. Designers compete in five main categories—beverages, food, body, luxury, and other markets—and no fewer than 50 subcategories. 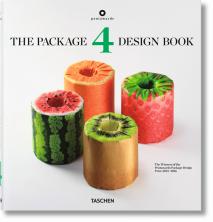 Featuring a selection of over 400 works from 30 countries, this book brings together all the Pentawards winners from 2013 and 2014, providing a vivid demonstration of creativity in every form of packaging. 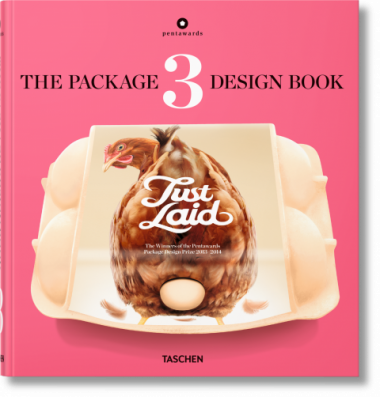 Readers will discover, through introductory essays, product descriptions and plenty of images, what drives design industry leaders and agencies behind these creations which are so much part of our everyday lives. 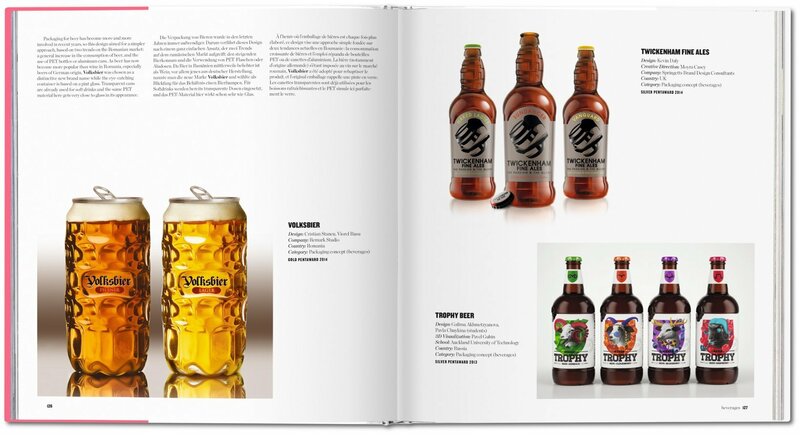 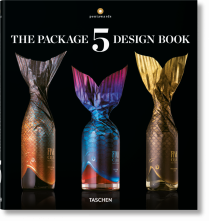 This well of inspiration is not just aimed at design and marketing professionals but anyone with an interest in the creative process of packaging.